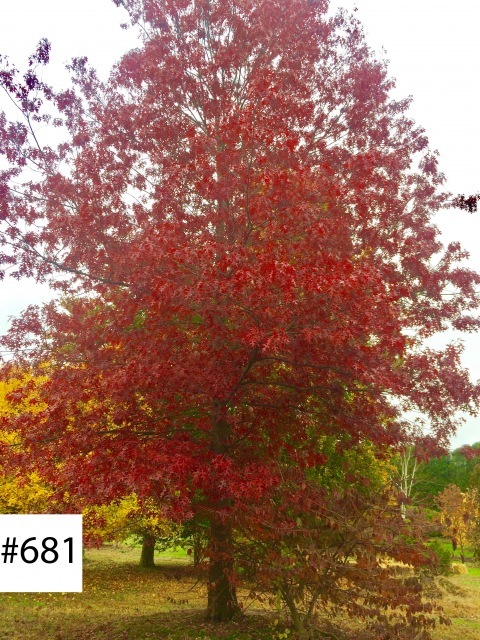 We diversify our collection of beautiful trees with the Quercus coccinea/Scarlet Oak. The photograph here is from a wider selection of Oak trees. Please use the contact page to request more photos of the plants you see here or to request photos that are not yet included on this page.